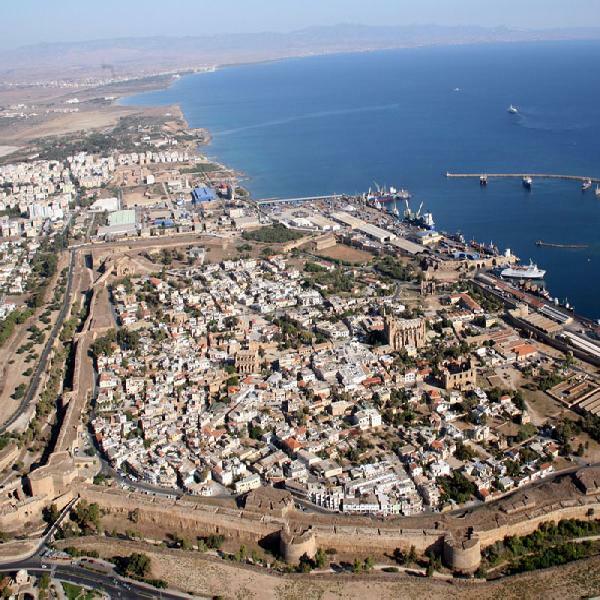 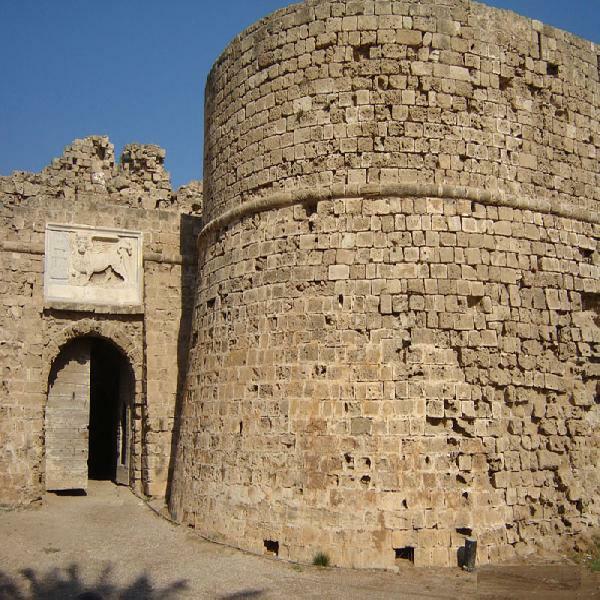 Explore the beauties and rich history of Cyprus, including the City of Salamis, and Othello’s Tower. There will also be time to explore the old town, and a well-informed guide who will teach you about local customs and history. 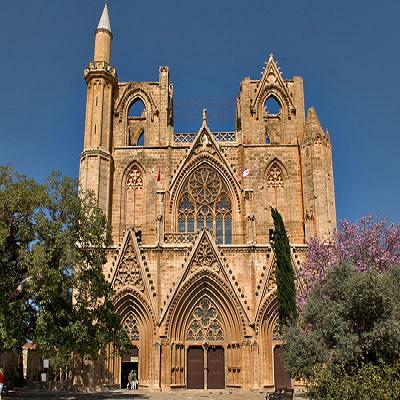 Cross the UN-patrolled border into northern Cyprus and visit two of the most famous historical northern sites –The City of Salamis and Famagusta. The ancient city of Salamis has its mile-long shoreline, amazing amphitheater and gymnasium and you can also take a closer look at Othello’s Tower. 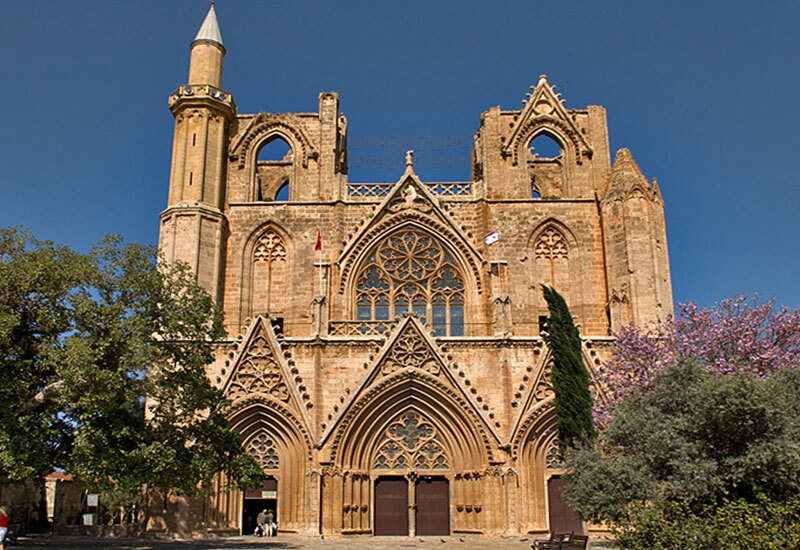 You’ll also get the chance to wander around the old town with its Venetian walls and Gothic churches and enjoy panoramic views of Famagusta the so-called “Ghost Town”. It used to be a bustling holiday resort until was abandoned during the Turkish invasion of 1974, and it has been cordoned off behind barbed wire barricades ever since. 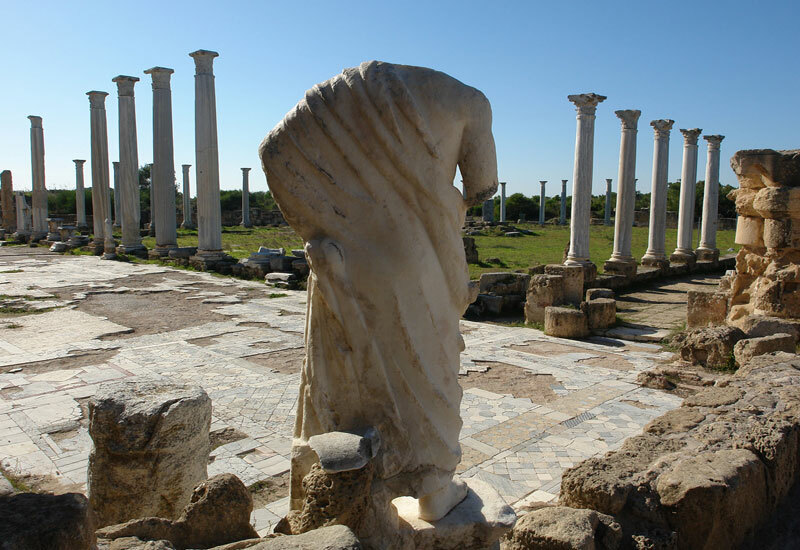 Your guide will be happy to tell you all you need to know about these interesting sites. 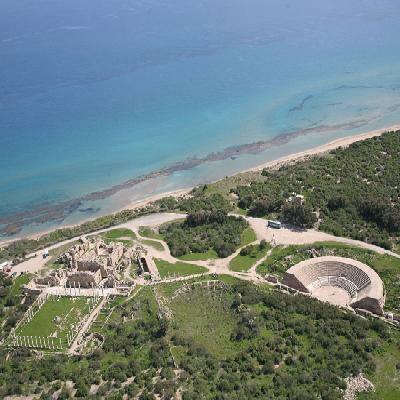 Please don't forget to carry your passport / ID card."